After listening to “Right Here, Right Now,” it should click that Moroder is an electronic music producer. But that description alone doesn’t do his legacy justice. What makes Moroder a legend is that many credit him as the grandfather and pioneer of synth disco and EDM. He also produced songs for David Bowie, Freddie Mercury, and Daft Punk, and he composed the official soundtrack for the movie Scarface. His discography is so extensive. But I’ll admit, the reason why I know about Giorgio is because of his monologue featured on Daft Punk’s recent album, Random Access Memories. He didn’t compose this track, but that’s Giorgio himself speaking about his life. At age 74, Giorgio is far from finished with his music career. He’s currently working on a new album called 74 Is The New 24 featuring collaborations with other well-known artists such as Sia, Britney Spears, and Charli XCX. It’s expected to be released this spring. There are also several reports saying that he’s also producing Lady Gaga’s next studio album! Maybe we’ll see something parallel to the Daft Punk + Pharrell Williams collaborative success with Giorgio + Gaga. But back to “Right Here, Right Now.” I really enjoyed this song and its accompanying music video. It’s groovy but modern at the same time, and I’m a sucker for good motion graphics. (It reminds me of Perfume’s visual style!) It’s easy to forget that Moroder’s 74 and Kylie’s 46 because the song is relevant. It’s officially my song of the week, and I can’t wait for the release of his new album. What do you think about “Right Here, Right Now”? 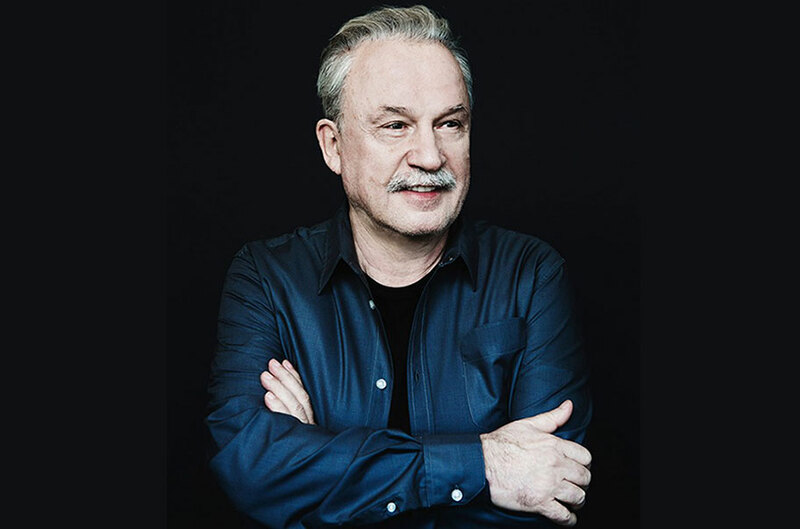 Have you heard of Giorgio Moroder’s work before? Let me know in the comments!